Please feel free to contact me if you would like to feature me or my work in your publication. Email me if you need a bio, press images, or any other content such as high resolution images of work that is pertinent. Give me a shout if you would like me to come to your class as a guest critic or a portfolio reviewer, especially if you're in Bangkok Thailand. Selected as a delegate designer attending a meeting called “Bangkok Public Service Jam” which was held by Thaland Creative Design Centre (TCDC) to collaborate with 15 ministries of Thailand in developing public services in Thailand. 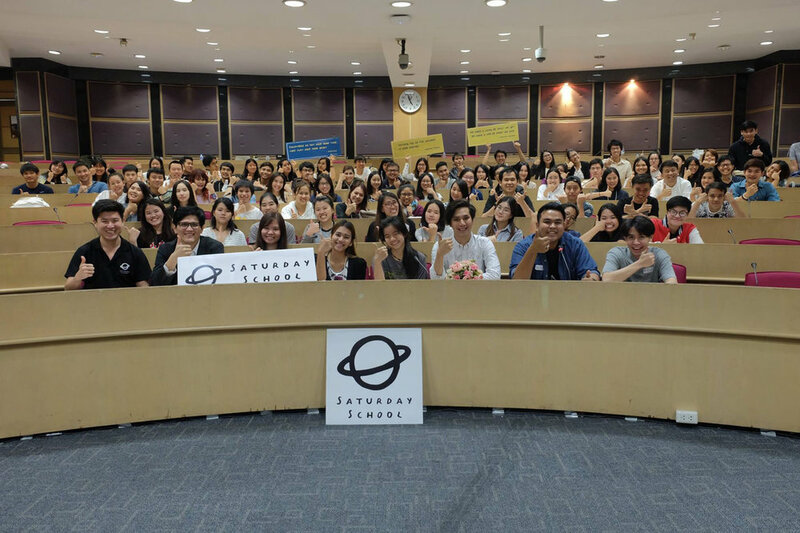 Guest lecturer at Bangkok University for a seminar attended by over 100 participants on of "Think bigger idea" to share working experience on how to transform creative thinking to the impact it has on a consistent brand experience. One of three guests invited to judge 500 submitted works in the “TORD PAR PA” photography competition held by Thailand Knowledge Park . Created workshop and lecture series to develop Art direction and photo techniques and inspiration drawing a total of 100 participants. Interviewed by 18Idol Television channel about working process of the successful thesis at the exhibition from the initial concept to the very final detail.